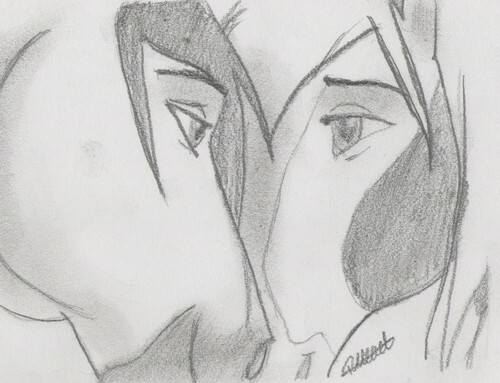 Drawing of Spirit and Rain. Something I whipped up this arvo cuz I got bored :3. HD Wallpaper and background images in the 《小马王 》 club.